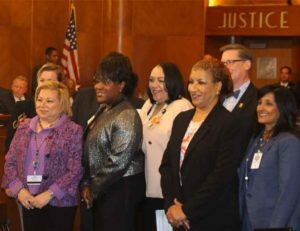 On April 4, the Houston City Council confirmed Mayor Turner’s appointments for several new associate judges for the City of Houston Municipal Courts. 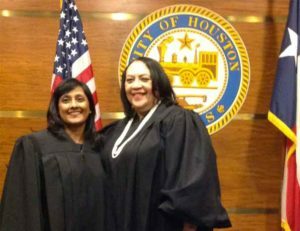 Radha Thiagarajan, KPPB LAW’s Labor and Employment Of Counsel based in the Houston office, was approved as a new Associate Municipal Court Judge for a two-year term. The appointment is for a part-time position allowing Judge Thiagarajan to continue to maintain her full-time law practice. 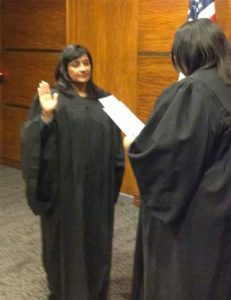 In addition to her recent judicial appointment, Judge Thiagarajan is a certified mediator and licensed by the Texas State Bar and the Georgia State Bar. Congratulations Judge Thiagarajan! We are so proud of all of your legal achievements.